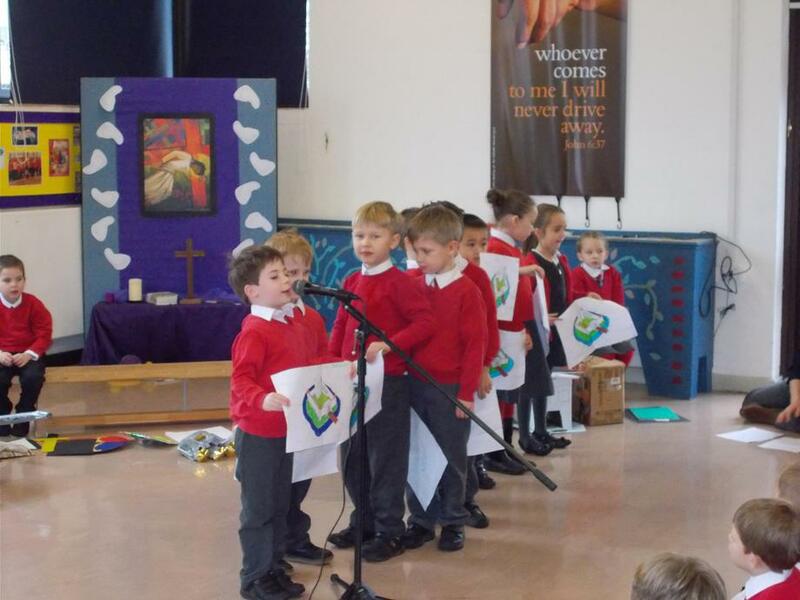 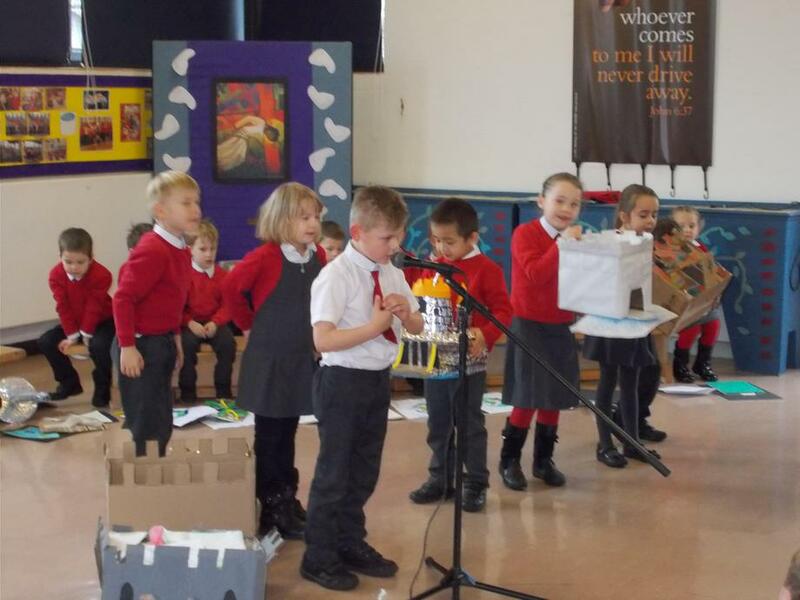 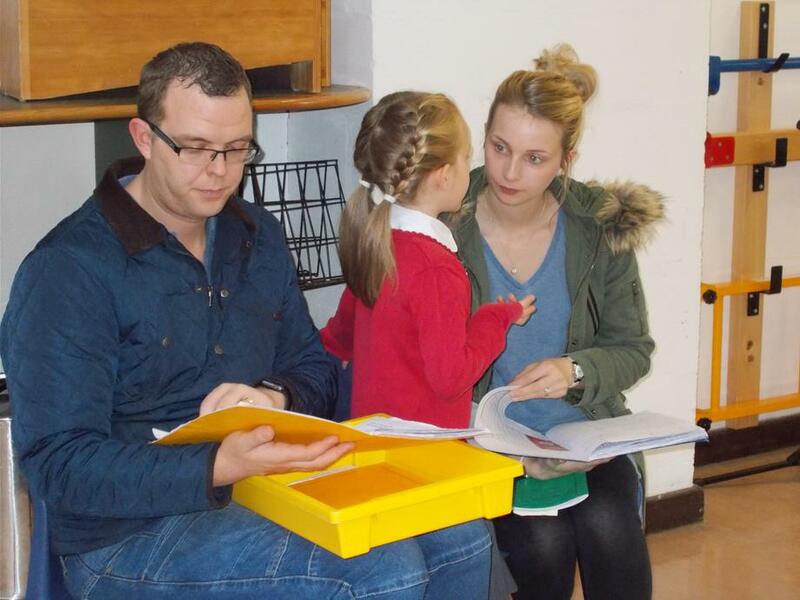 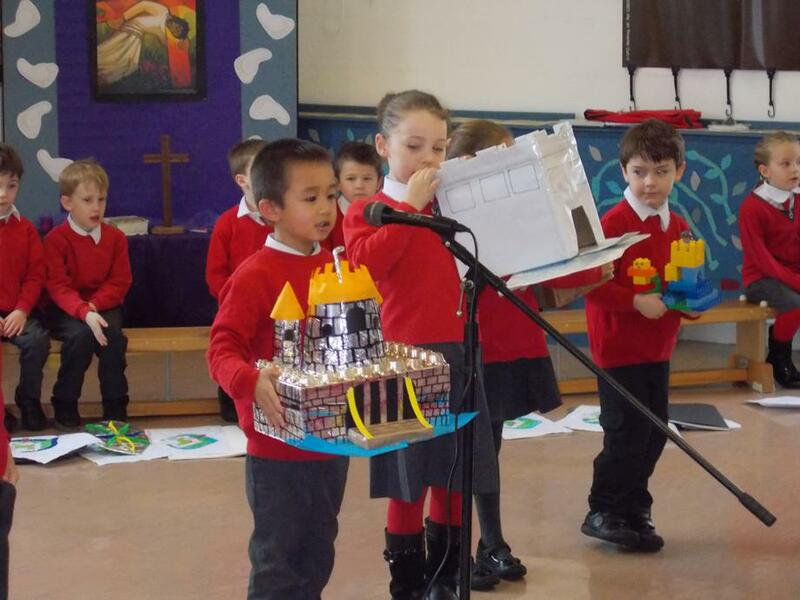 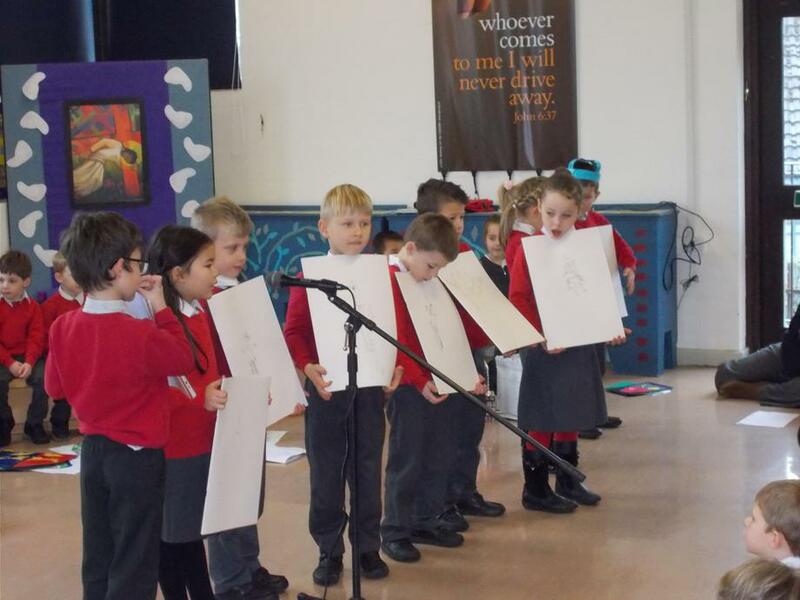 Year 1 assembly wowed an audience of family, friends and all of St John's with their amazing knowledge of Castles in a class assembly. 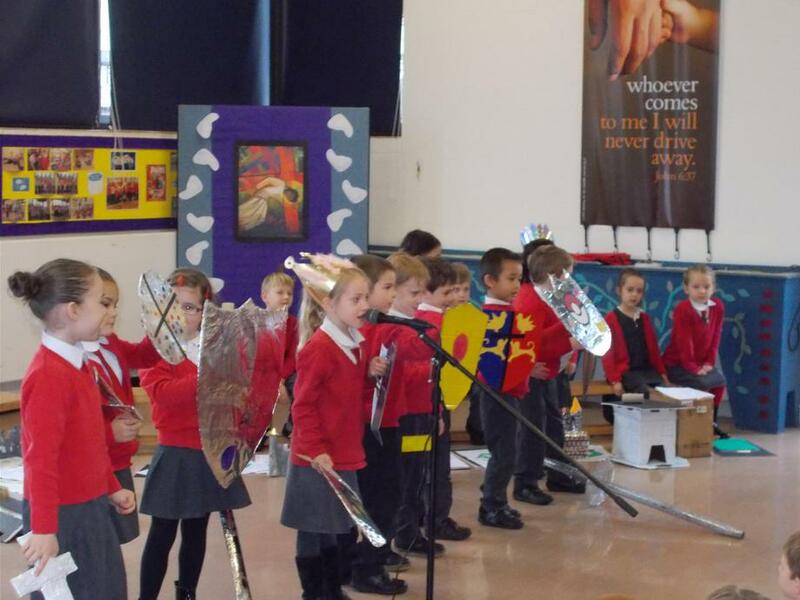 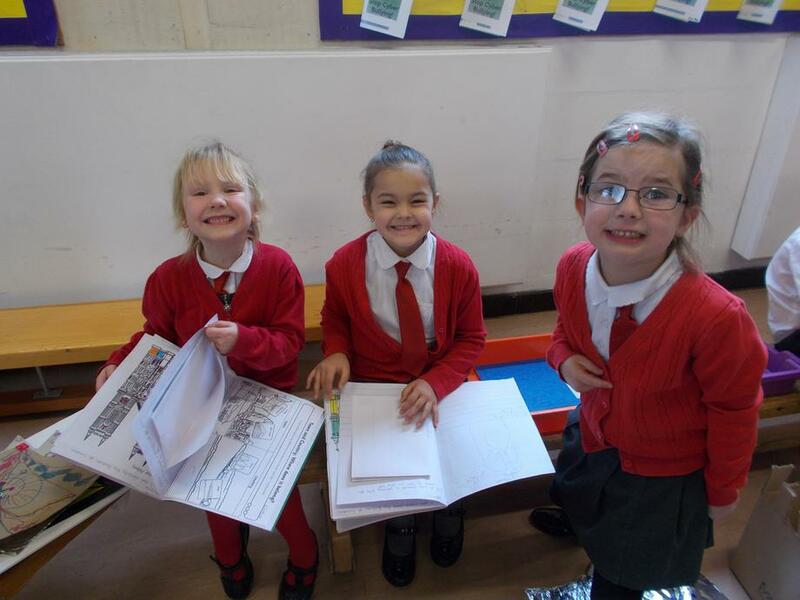 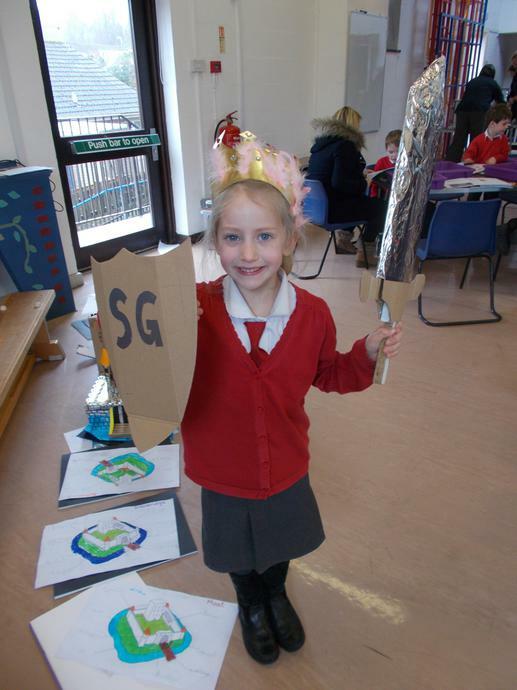 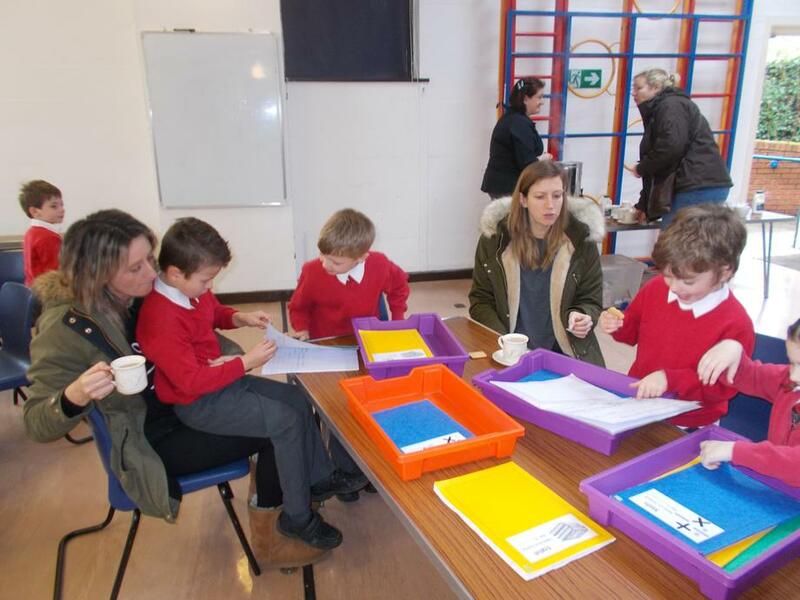 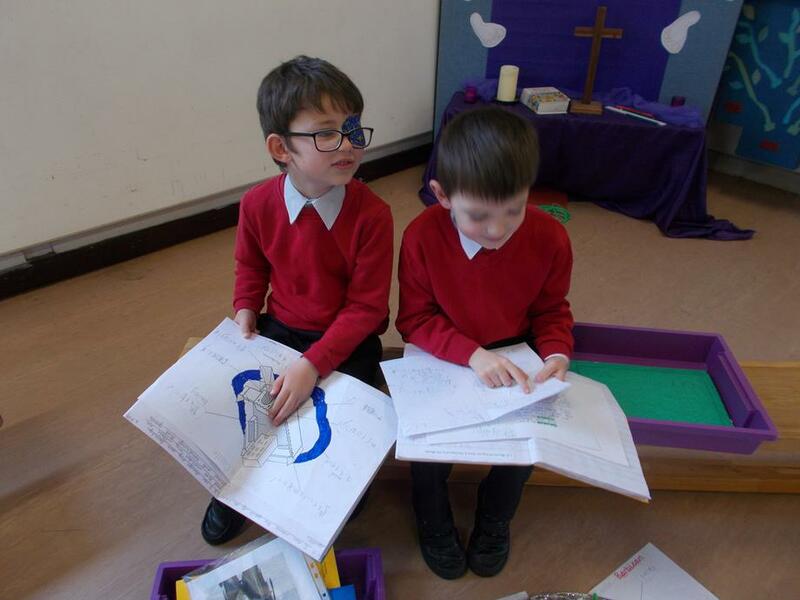 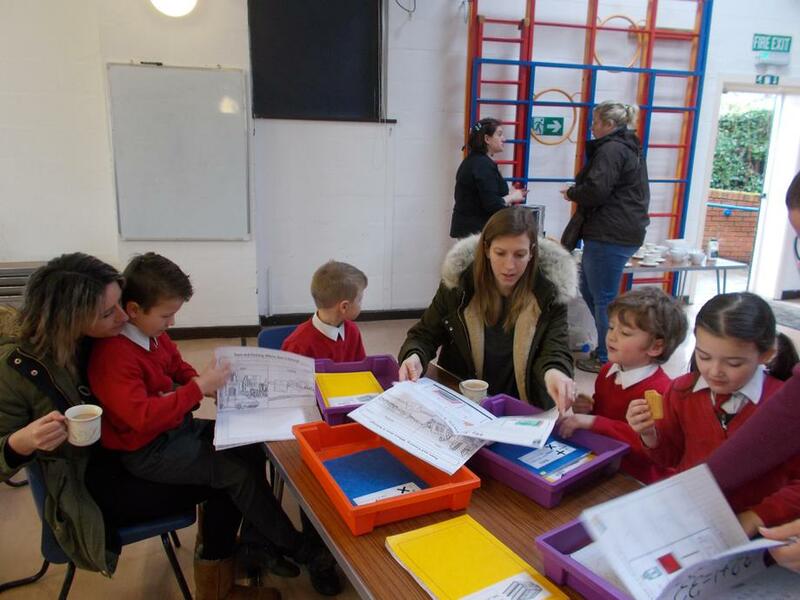 They presented facts about castles; models of castles from their home learning projects; shields and swords made in art and design as well as observation drawings of knights. 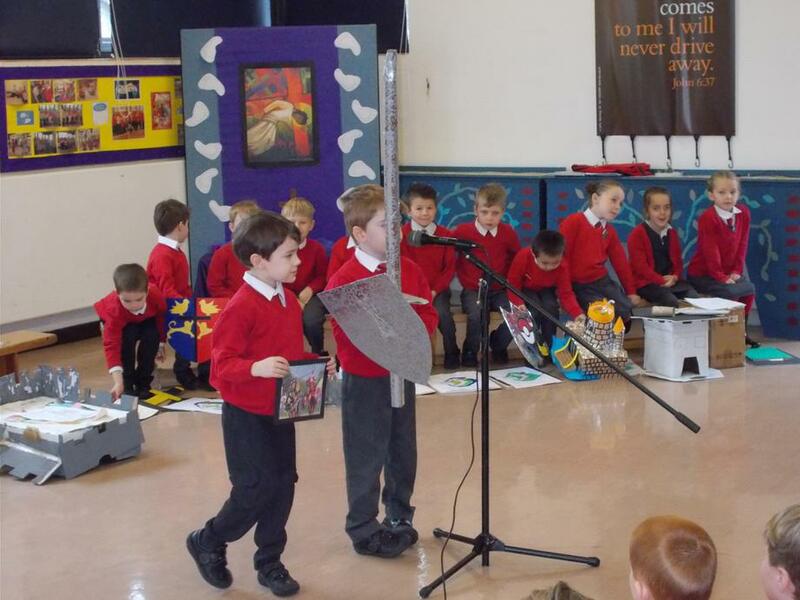 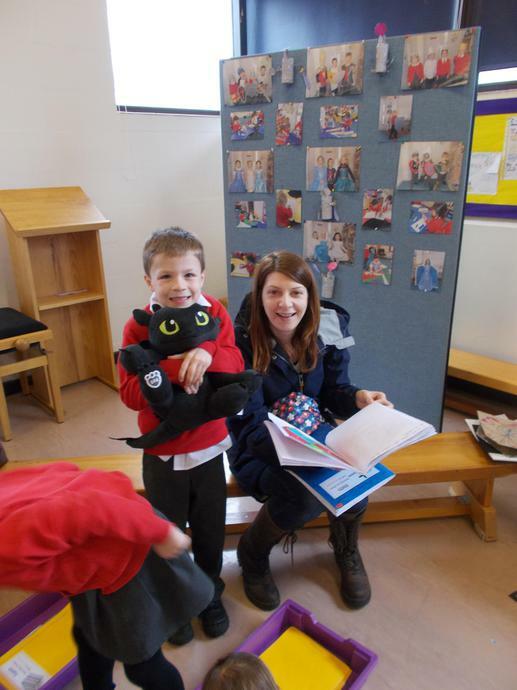 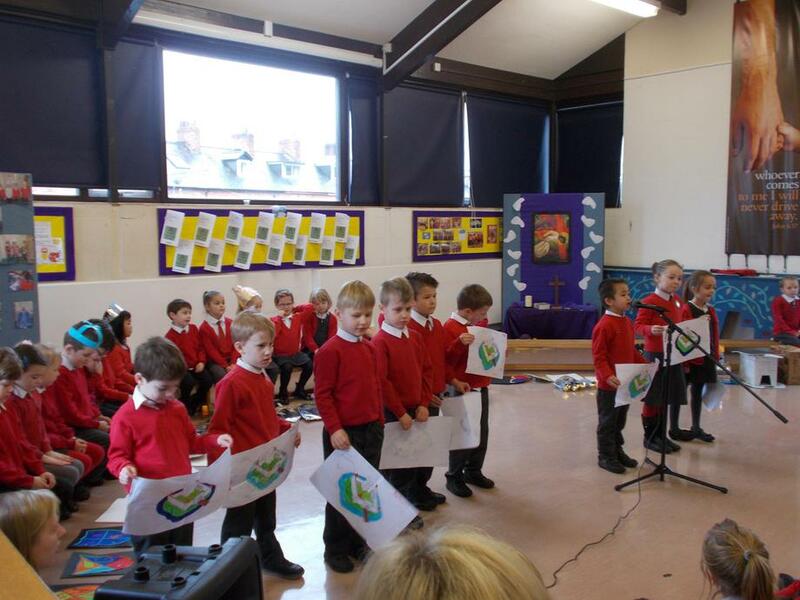 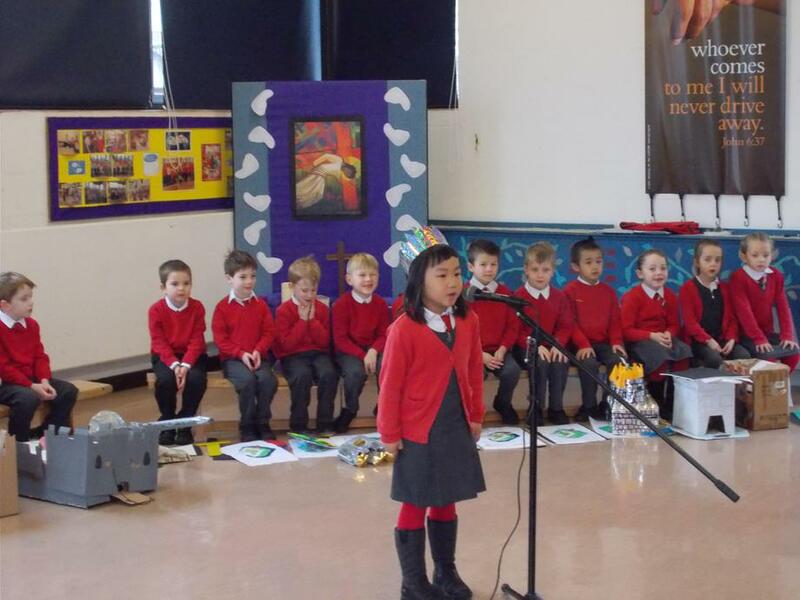 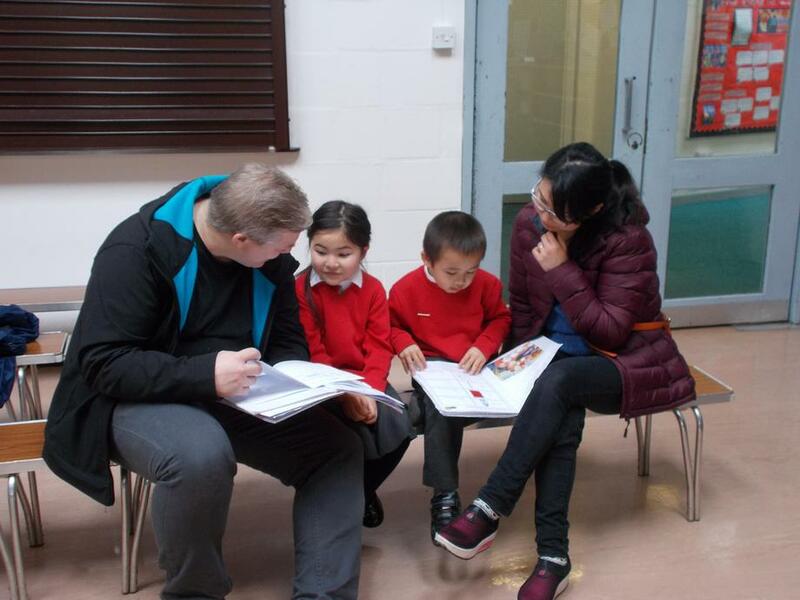 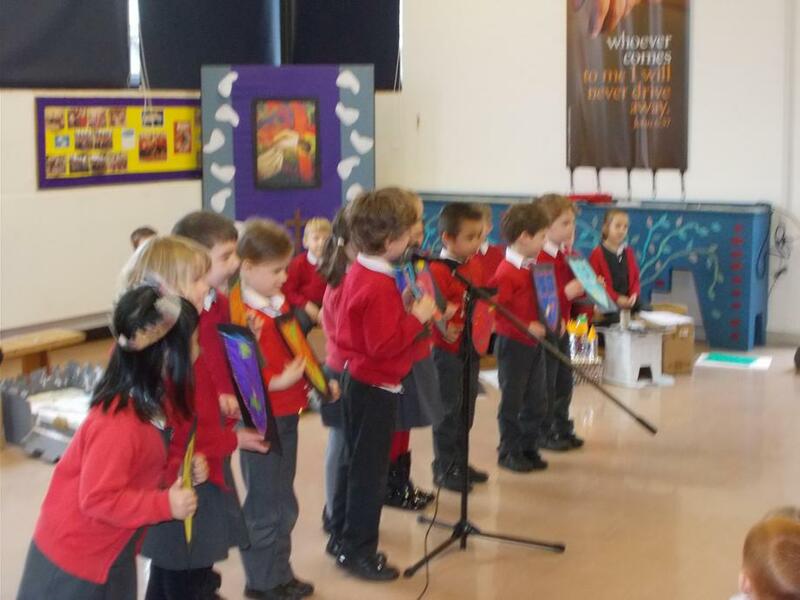 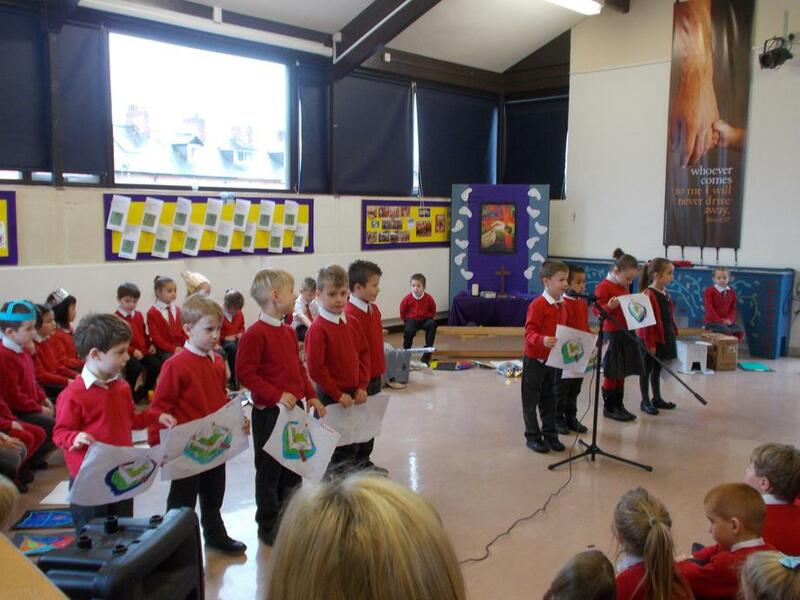 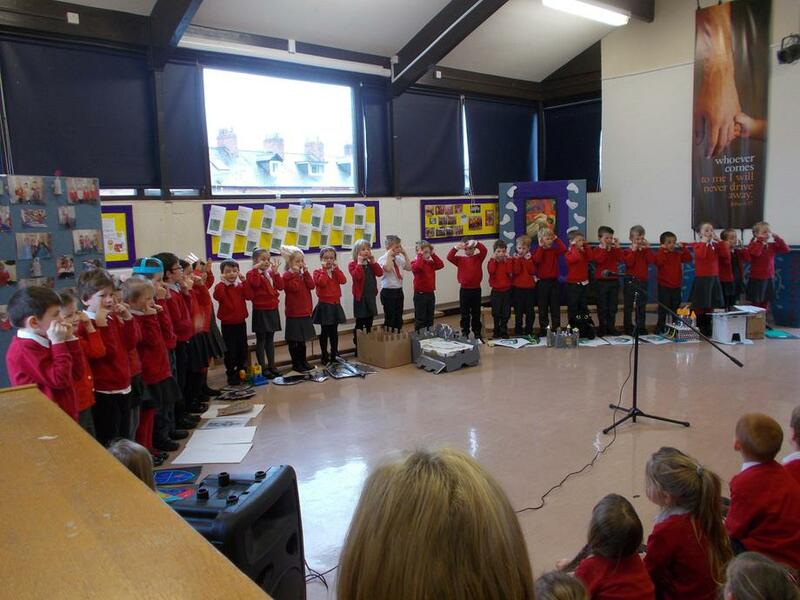 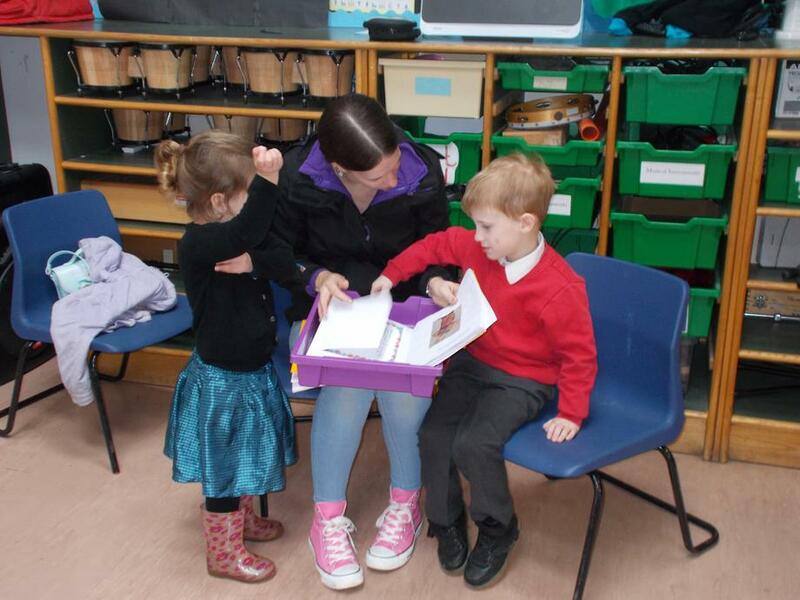 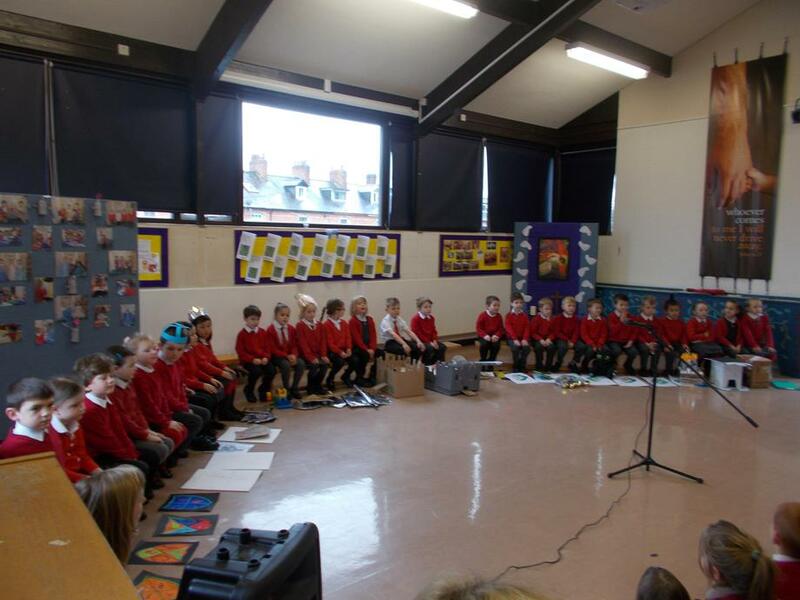 Finally, their amazing singing voices were heard as they sang an action song about dragons.